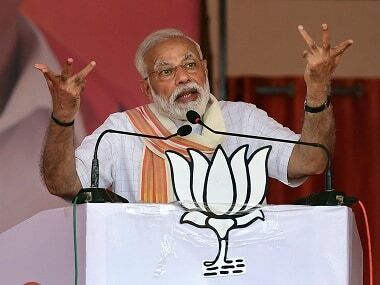 Hitting out at the Centre over the fuel price hike, Sena, which is a constituent of the ruling NDA at the Centre and in Maharashtra, claimed that high fuel prices was the main reason for suicide by farmers in the country. 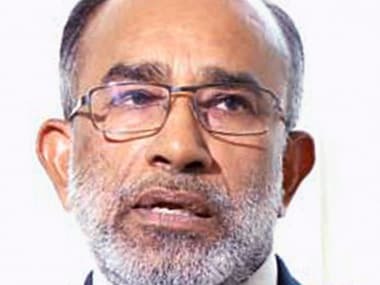 Kannanthanam, who was inducted in the Union ministry as minister for tourism and IT, had defended the fuel price hike, saying vehicle owners are people who are "not starving" and can afford to pay for petrol. An editorial in Sena's mouthpiece Saamana said, "The poor have never been insulted even in the Congress regime." "The middle-class people have been spit on the face by Kannanthanam's comments," it said. 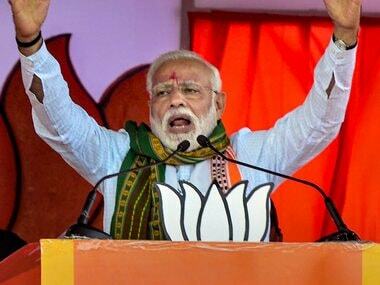 When fuel prices spiralled under the Congress regime, Rajnath Singh, Smriti Irani and Sushma Swaraj, who are ministers now, had sat on the streets in protest, said the Sena. 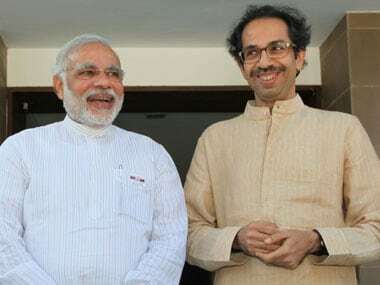 "Today, the nation is experiencing what happens when people having no merit and connect with the masses enter the government and rule the nation," the Sena said. The high price of fuel is the main reason behind suicide by farmers across the country, it alleged. It also criticised the bullet train project, launched by prime minister Narendra Modi last week. "It would have been better if the money being spent on bullet train is utilised to bring down the inflation. But, those indulging in 'chamchagiri' (sycophancy) by saying that those buying fuel don't go hungry are killing the 'achhe din' everyday," it added. People do not have enough food to eat today and the financial condition of farmers is deteriorating. The nation is plagued with inflation and unemployment, it alleged. 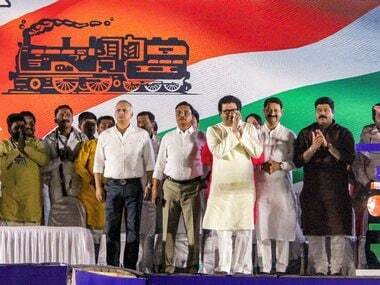 "At such a time if anybody praises the bullet train, they should be sent to a mental hospital for examination of their state of mind," the Sena said.